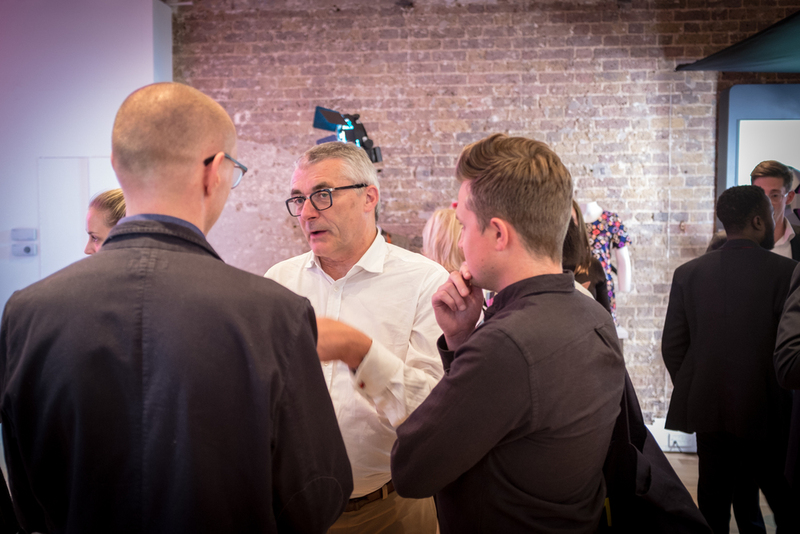 StyleShoots, the Dutch technology manufacturer transforming fashion photography, unveiled its newest products at a launch event at the Business Design Centre in London, tonight. World-renowned retailers such as Zalando, Boohoo.com and Marks & Spencer are already using the award-winning machines, and fashion- entrepreneur and Dragons’ Den panellist Touker Suleyman has given StyleShoots his full support. He explains, “This new technology really does have the potential to transform the way that fashion brands photograph their garments. Up to now, this has been a costly and time consuming process, but StyleShoots equipment mean that brands can focus on the actual artistry of collections and not have to worry about the technical details. Anders Jørgensen, Head of Product and Marketing at StyleShoots, says “Our newest equipment means users can create stunning product photos at the touch of a button. And for the first time ever, you can now adjust light and shadow with just the swipe of a finger, bringing out all the details in your products. This is a significant technical achievement only made possible by us integrating all components into a single machine and using industry leading LED lighting. “We are confident that our products are an ideal solution to brands’ and online retailers' frustrations at the cost of photography. With StyleShoots the only limitation to how many pieces you can photograph is the speed of your styling. We've seen customers achieve efficiency gains of over 4X, all while cutting costs and increasing consistency of the output." StyleShoots machines have been widely acclaimed by the fashion and photography industries and the company was named National Champion in European Business Awards 2015/16 earlier this year. The business launched in the UK in 2012 and counts many retail household names as its clients.